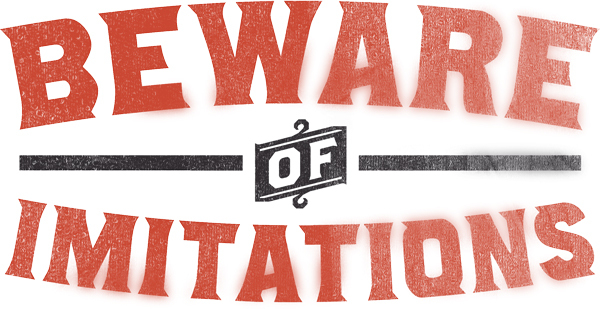 Micky Sharpz USA - Beware of Imitations! Authentic Micky Sharpz tattoo machines are made only in Birmingham, England. No Authentic Micky Sharpz tattoo machine or machine parts are made in China. These are copies. Beware of Imitations - there are many copies circulating on the market. When in England, you are welcome to visit the workshop!